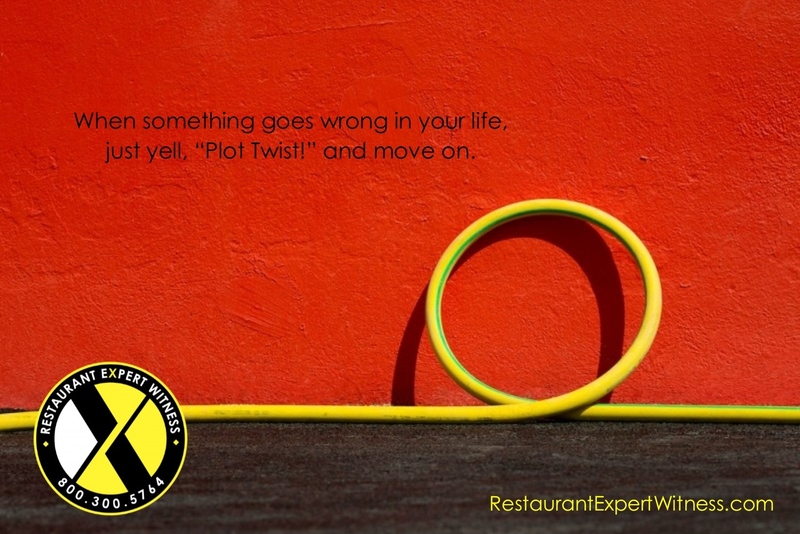 A Restaurant Expert Witness Anecdote . . .
Howard Cannon, with over 25 years of experience, makes him one of the most sought after Restaurant Expert Witnesses in the country. He has provided expert opinions, reports, and testimony in cases involving wrongful deaths, slips and falls, FACTA, and franchise infringement – just to name a few. He takes pride in providing the most detailed, well-written, unbiased reports (plaintiffs/defendants) backed up by not only his vast experience in the restaurant industry, but also with the most current information and research available; AND, he never misses a deadline! And, dozens of other matters that pertain to restaurants, bars, and food service establishments. Judges and Juries respect Howard Cannon’s expertise and recognize his well-known books found in bookstores across America and in 76 countries around the world. Call today for a FREE confidential, no-obligation initial consultation with Restaurant Expert Witness – Howard Cannon: 800.300.5764 Or EMAIL him to schedule an appointment.